How to debug Mikrotik wireless connectivity issues using logs. 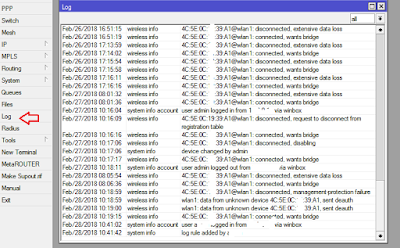 Wireless logs are enabled by default on Mikrotik devices to show basic information on clients that connect and disconnect from the AP. These entries are simple and do not reveal much about the activities between the AP and connected stations. 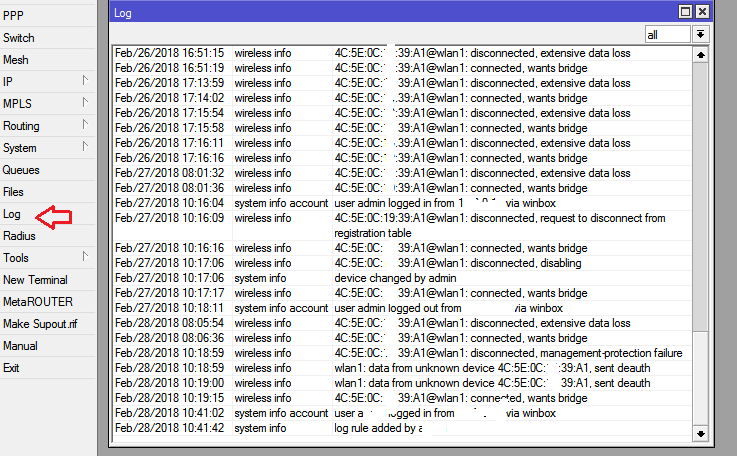 For regular users, it is enough to know that the wireless client with a given mac address is connected to WLAN1 but for advanced users who desire to know more about the activities on the wireless interface connecting the stations, there are more log entries available than displayed in standard logging. 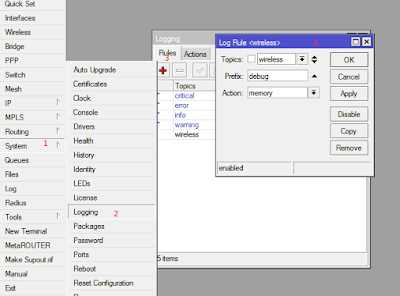 These entries are called debug logs and they provide more detailed information that can help wireless engineers identify and solve connectivity problems quickly. ← Samsung Galaxy S9 and S9+ unveiled with high quality cameras: this is what we know so far.